Stucco has existed in Colorado since the Spanish brought the technique to our state in the 17th century. Today there are choices for those interested in stucco siding. 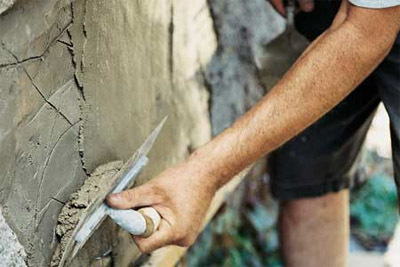 Traditional stucco siding involves the process of mixing cement, sand, and lime mix with water. This mixture is then applied to homes in 1 to 3 coats. The mixture is applied to a previously prepared exterior that has been cleaned and prepared to receive and hold the stucco. This siding technique has been proven throughout Colorado for centuries and with very little modification is still popular across the state. It is considered time intensive though and in some cases, this labor-intensive process can be cost prohibitive for certain clients. Certain climate zones throughout Colorado also present maintenance issues when traditional stucco is used as the primary siding product. Colorado Siding does not offer traditional stucco siding. 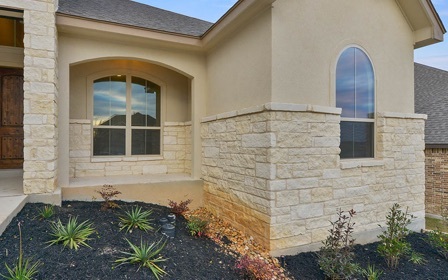 We offer a wide range of stucco-like siding options that maintain that unique aesthetic but don’t require the labor-intensive installation process. Our stucco-like siding options imitate the look of stucco but are made of incredible, durable siding materials that offer Denver homes protection against the harsh Colorado elements. Stucco siding panels are a cost-effective, modern choice for those looking for the aesthetic benefits of stucco siding. Stucco siding panels, like those produced by James Hardie®, are a beautiful and durable choice for those homes that weren’t designed to be covered by plank siding. HardiePanel® Vertical Siding is available in a stucco aesthetic that brings that warm, inviting Spanish charm. Available in 23 finishes, homes throughout Glendale and Highlands Ranch can all benefit from this siding solution. With HardieZone® technology, homeowners can rest assured knowing they’re getting a product that was designed specifically for our climate. Fiber cement is noncombustible and offers a high resistance towards moisture, termites, fungal decay, pests, impact, and severe weather storms. With ColorPlus® technology, homeowners can also appreciate the UV-resistance and lowered maintenance needs. Many of the leading siding manufacturers deliver stucco siding alternatives that mimic the appearance of stucco with the added benefits of durability and low maintenance needs. Colorado Siding is proud to partner with these siding brands so that all of our clients can find the perfect investment for their property. LP® ArmorStrand® Stucco Composite Siding: This substrate engineered wood siding composite siding is engineered to deliver a strong foundation while creating the look of stucco with durable acrylic finishes. Acrylic stucco finishes provide the flexibility for achieving a variety of textured looks in virtually any color for homes throughout Capital Hill and Wash Park. Allura™ Stucco Fiber Cement Panel Siding: Backed by the power of fiber cement, Allura™ architectural panels are class A fire-rated and provide unparalleled durability against pests, deterioration, UV radiation, and moisture. Their vertical siding panels are available in stucco, providing that beautiful aesthetic that’s great for homeowners in Park Hill and Auraria. 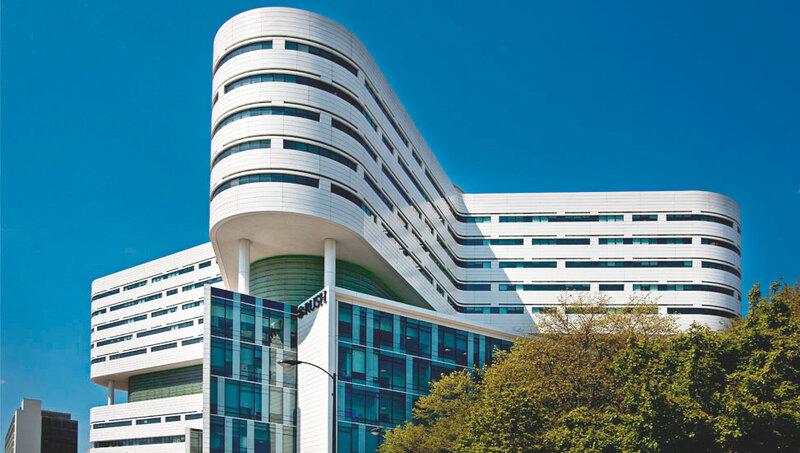 Sto® Cement Board Stucco Systems: This cost-effective, impact-resistant cement siding system is perfect for commercial properties throughout LoDo and Civic Center. With the textured finish of stucco, property owners can enjoy improved exterior aesthetics in addition to high resistance against impact and moisture. Residential options are available as well. Commercial properties can always look attractive by adding the stucco aesthetic. With incredible fiber cement, wood composite, cement board, and other durable siding options, businesses can benefit from the low maintenance needs and higher strength options. Some insurance companies even lower premiums for those that have noncombustible siding options. Our stucco siding alternative present affordability, quicker installations, and better durability. Whether you are a custom home builder in a Denver suburb or looking for an alternative siding product in one of Colorado’s small mountain towns, Colorado Siding has the stucco siding options to meet your needs. Contact us today to learn more about what we can do for you.